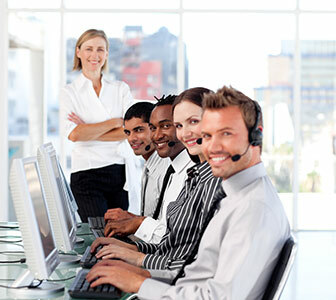 Universal Language Service is currently seeking to fill a Call Center Manager position for our Customer Service Department. Competitive salary, excellent benefits package includes Medical, Dental, Vision, Life Insurances, paid time off and other bonuses and appreciation rewards. If you are interested in growing professionally within an innovative, highly respected and established organization, we invite you to explore this excellent growth opportunity!